Happy Black Friday! For those of us not bold enough to brave brick and mortar stores today, many online stores have provided coupon codes so you can shop from the comfort of your own home! Below are some of the sales I think you all will enjoy! Everlane Everlane has established The Black Friday Fund – donating all profits for the day to their factory partners in Hangzouh, China. All proceeds will go towards updating recreational facilities for the 300 people who live and work at the factory. 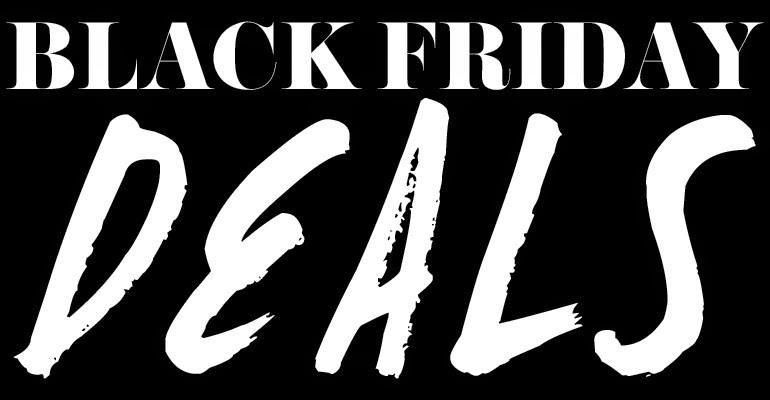 By purchasing on Black Friday, customers will be able to see their individual contribution. Free People up to 50% off select items. Urban Outiffters additional 25% off all sale online, additional 50% off all sale in-stores. so I am going to happily walk back home and think how much money I saved, by not spending. I stayed home on Friday too, I had a bad experience a few years ago on Black Friday and learned my lesson lol!